Canal+ has selected Nagra’s content protection solution, Nagra Connect, to secure its new 4K Ultra HD offering in France. 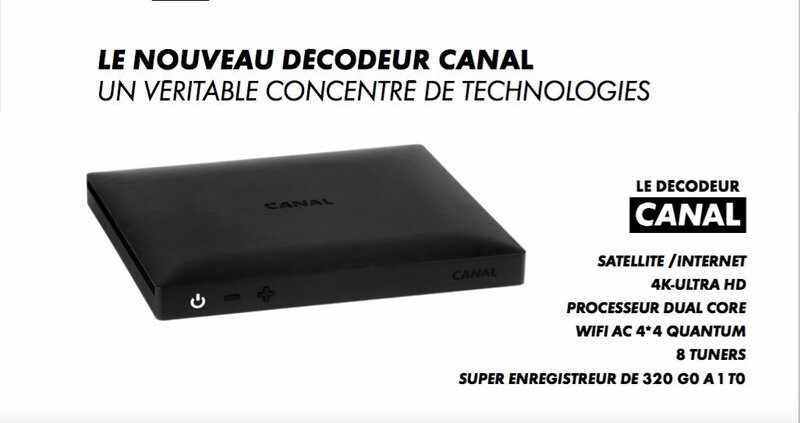 Launched this week, the new Canal+ service offers 4K Ultra HD content via satellite broadcast and over-the-top delivery to viewers through its new G9 set-top box. The 4K offering also lets viewers access premium TV in every room, offers improved user experience performance and stability, and makes live and recorded content available on other devices via a user’s home WiFi network. Nagara Connect is part of the Nagra Security Services Platform and the partnership comes after Nagra and Canal+ Group agreed to renew and expand content protection partnership in September. “We are very excited to bring this new service to our viewers and deliver a world of high-quality content in amazing 4K Ultra HD that they can enjoy across devices,” said Philippe Rivas, CTO, distribution, at Canal+ Group.